Get ready to spread some love, and smiles with these Cute Valentine Hearts SVG Files! 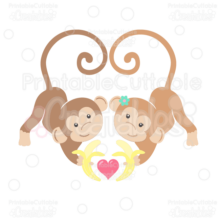 How cute would these be as stickers used to seal your Valentines. 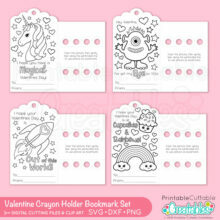 or embellishments on a handmade Valentine’s Day card? Or cut these Cute Valentine Hearts Free SVG Files from glitter HTV and made a shirt for your favorite little sweetheart! 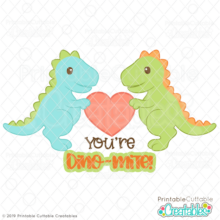 Also included are 2 high resolution 300dpi PNG Cute Valentine Hearts FREE Clipart Files with transparent backgrounds, great for printable wall art, digital scrapbooking, and other printable projects! 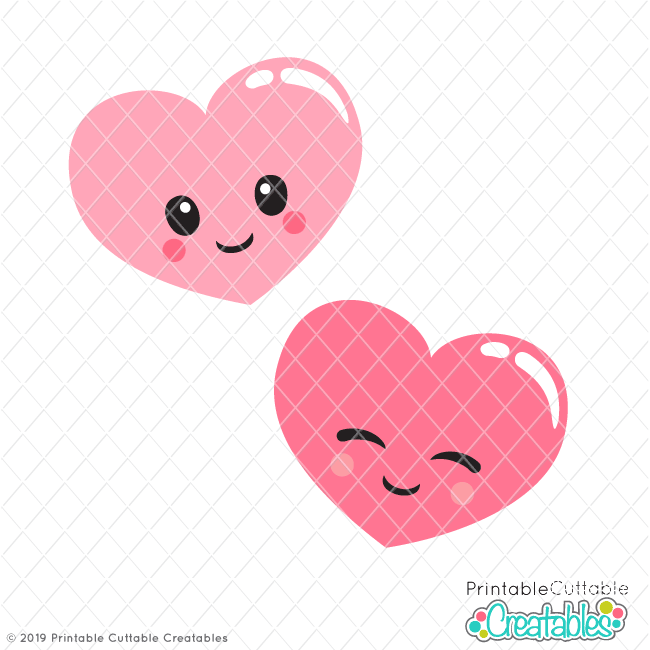 The Cute Valentine Hearts FREE SVG Files also make great vector design elements for web and graphic design projects and are compatible with Adobe Illustrator, CorelDraw, Inkscape, and other vector programs that open SVG files.